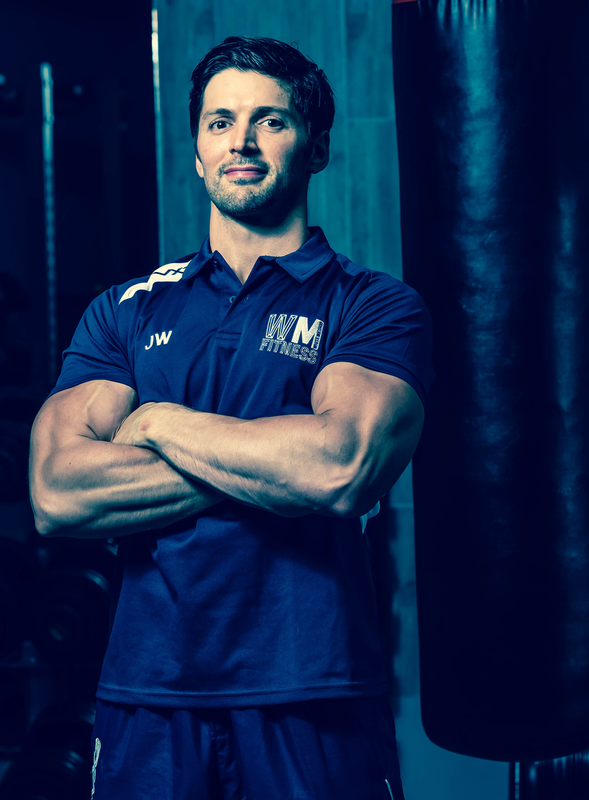 I'm a Glasgow personal trainer, body composition expert and the founder of White Method Fitness. I've spend almost two decades getting the results people have been desperately trying for. Most having trained for years by themselves with little results to show for their efforts. Or others who know what changes they need to make, but struggle to stay motivated and focused. I have heard story after story from people committed to looking and feeling better but haven't been able to achieve the results they want. Some struggle to stay motivated because they don't have anyone to hold them accountable. While others have invested months, sometimes years of time, sweat and their hard-earned cash into Glasgow Personal Training with other 'trainers' only to end up looking no different. I have seen the confusion and frustration on their faces. It can be soul-destroying, and it can knock your confidence -but I promise it doesn't need to be that way. Its' time to create a customised fitness strategy for a leaner, fitter and happier you. It is time to ditch the off-the-shelve fitness plans and the personal trainers in Glasgow who are barely able to keep themselves in shape never mind their clients. The White Method Fitness approach is your success strategy. It's time for a fresh start. I understand that your fitness, health and happiness doesn't begin and end with dropping a few pounds or building muscle. It's about feeling good in your body and having the confidence to show up in your life each day as the best version of yourself. You don't need to waste time joining lots of different types of Glasgow fitness classes, weight loss programs, etc. In a desperate search to figure out what will work for your body. I want to help you end the frustration and confusion because the truth is if you feel this way, I was once in your shoes. I spent years feeling unfit and overweight. I was at my unhealthy 'peak' when I hit my 21st Birthday. I was 35% body fat and looked older than I do now (14 years on). I had ongoing digestive, skin, mood and weight issues. Worst of it was I was trying everything I could to change things. I trained hard, at least five days a week and played rugby at international level. I followed what I thought at the time was the best advice for growing 'bigger, stronger and faster'. But, in fact, it only made me heavier (and not in the way I wanted). I began to realise that if I didn't start figuring this out for myself, I was never going to get the result I was training so hard to achieve. It was time to make significant changes. I had to find the best nutritional approach and the proper training for me. So I bit the bullet and decided to train as a personal trainer myself. What I didn't realise at the time was this was also the start of a lifelong passion for fitness. Over the years that followed I put my body through the mill. Testing multiple training protocols and nutritional approaches determined to find one that worked. Through this process, I was able to transform my body shape and my overall health. I have been living this health and fitness journey now for well over a decade. I have helped 100's of others in Glasgow achieve their body goals through personal training and team training. 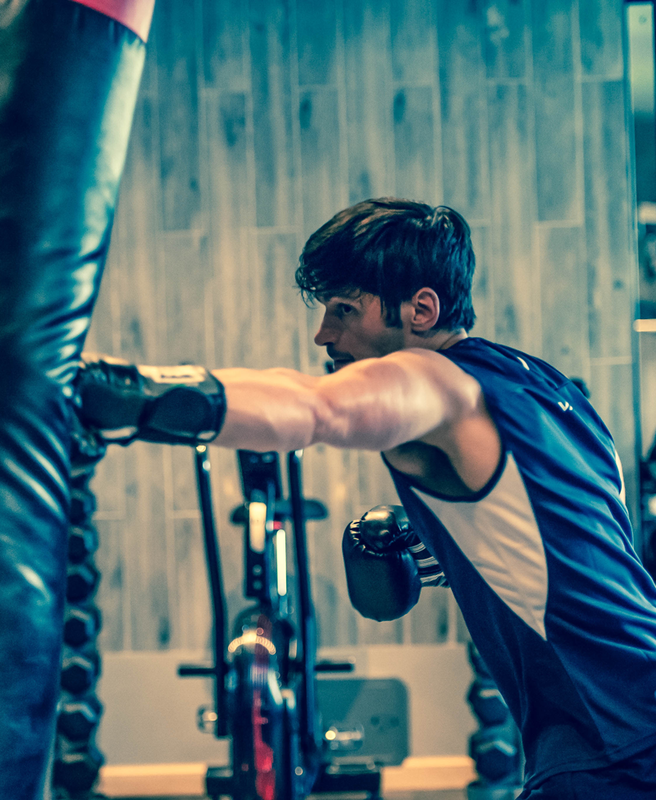 Through my professional training and personal experiences, I developed White Method Fitness, an all-inclusive, highly specialised training system designed to get you lean, strong and healthy. If you are wondering whether The White Method Fitness approach could help you, then you can read more about how the system works here and if you're ready to start taking action and making a move then book a consultation with me. I can't wait to help you make a change too.